David Fincher, helmer of New Line Cinema’s upcoming thriller “Seven,” is in final negotiations with TriStar Pictures to bring the actioner “The Sky Is Falling” to the screen, the studio confirmed. 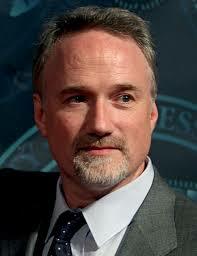 Fincher will direct the futuristic pic about two clerics on an archaeological dig who discover proof of God. When they take the proof with them, the world’s overarching religious org hires someone to track them down. Eric Singer and Howard Roth scripted. Josh Donen and Ross Grayson Bell are producers.